"God Particle" Physicist Leon Lederman Dies At Age 96, Was Forced To Sell His Nobel Prize To Pay Medical Bills - Joe.My.God. Leon Lederman, an experimental physicist who won a Nobel Prize in physics for his work on subatomic particles and coined the phrase “God particle,” died Wednesday at 96. The title refers to a subatomic particle called the Higgs boson, long theorized until a powerful European particle collider confirmed its existence. His Nobel Prize sold for $765,000 in an auction in 2015 to help pay for medical bills. 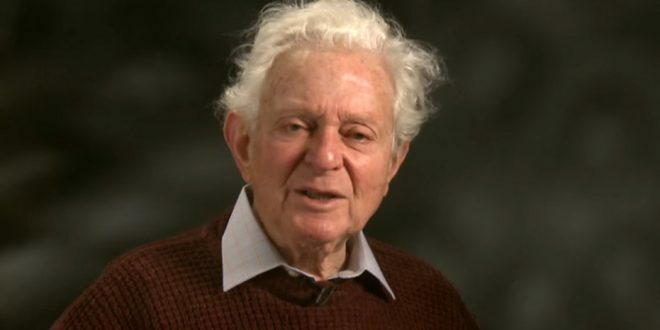 Nobel Laureate Leon Lederman has passed away, aged 96. Sold his Nobel Prize to pay medical bills? Leon Lederman must be American.